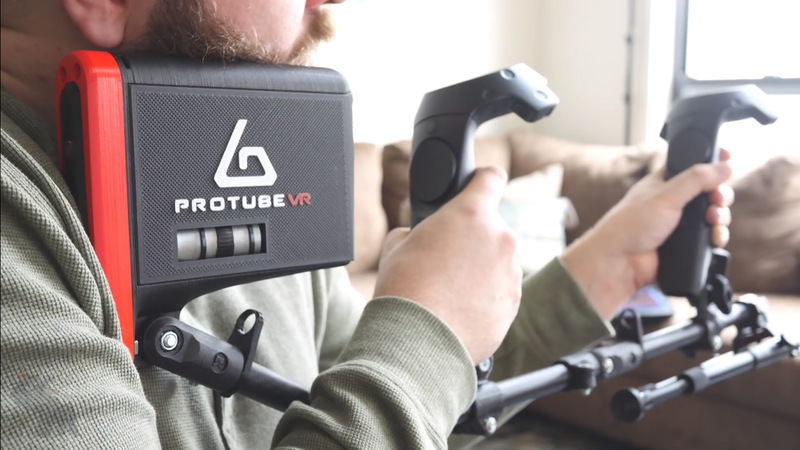 With only a few hours remaining in ForceTubeVR’s crowdfunding campaign, the creators behind the VR haptic gun accessory are facing the facts: either their Kickstarter gains the outstanding €16,000 (~$ 18,00) for their all-or-nothing campaign to succeed, or they head to ‘Plan B’. Through its Kickstarter the company is still advertising early dev kits for €200 (~$ 225) with delivery slated for May 2019. The final version (at least for backers) is said to arrive December 2019. It’s uncertain how following through with ‘Plan B’ will effect the delivery times at this point though. How old is your own, main smartphone?